The sweet heat treat found devoted fans when it first popped up in the summer of '18. 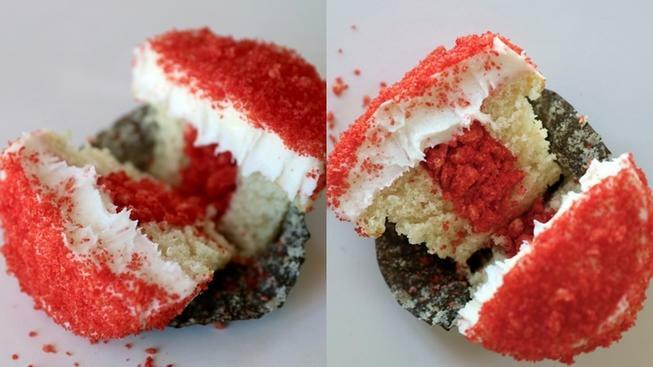 I love hot Cheetos and I love cupcakes so I might have to try this tomorrow. Unfortunately the only Sprinkles in Vegas is on the damn strip.